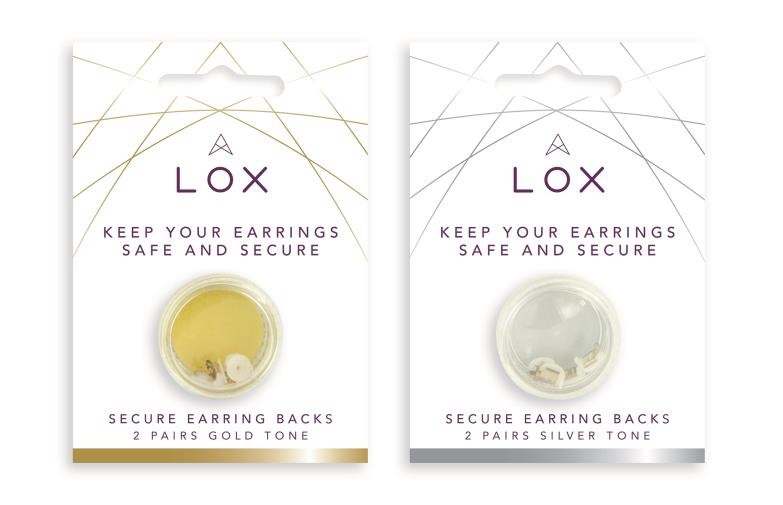 In a move designed to provide rapid service to the European marketplace, Connoisseurs, the global leader in jewellery care for the consumer, has announced the launch of a UK warehouse to serve as the logistics hub of its business in Europe. Due to the success and growth of Connoisseurs in the United Kingdom, Connoisseurs UK will become the master distributor for Connoisseurs Corp into Europe. This will enable EU partners get goods faster. 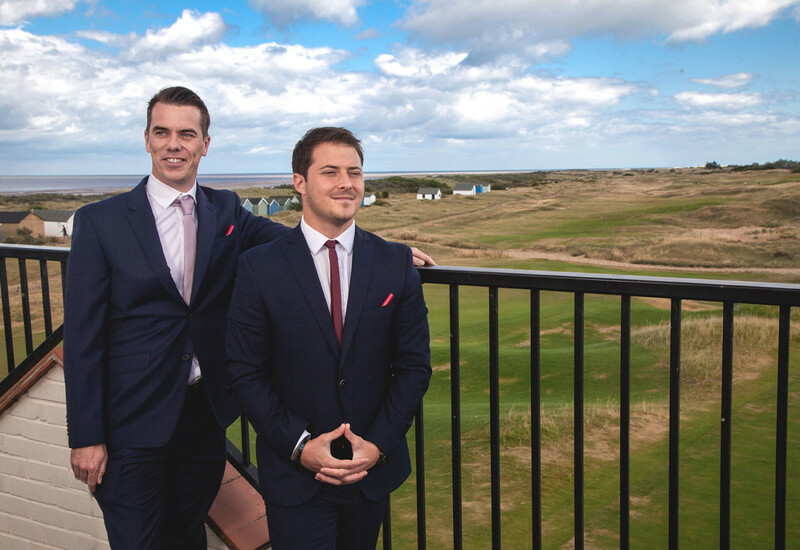 Gavin Merrison and Philip Goodman, the proprietors of Connoisseurs UK, have served as the UK distributors for three years, and have been largely responsible for Connoisseurs becoming the UK’s leading brand in jewellery care. 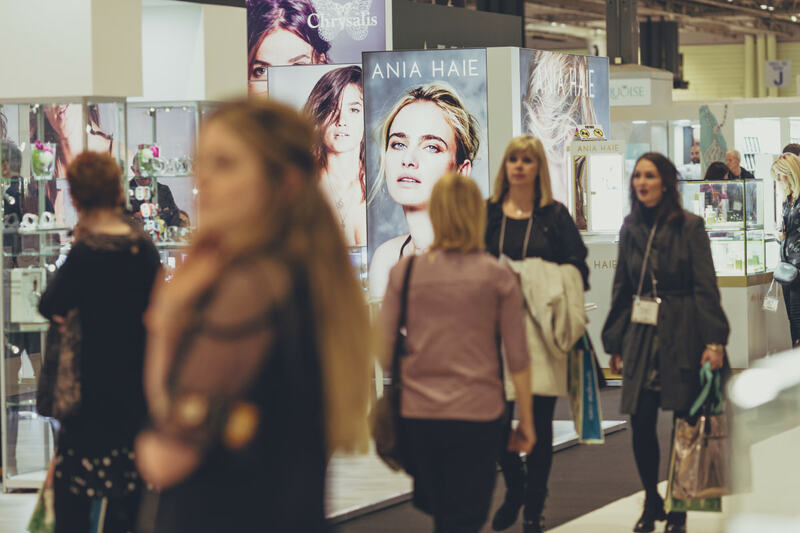 Among the stockists carrying Connoisseurs are Gemporia, Goldsmiths, Beaverbrooks, Fraser Hart, Chisholm Hunter, Argos, The Diamond Store, and thousands of independent jewellers. “A day doesn’t go by when we aren’t advising a distributor about a marketing initiative, helping to create instore signage, or advising a stockist about how to create a training program. We are finding that what works in the UK is working in Europe,” shares Merrison. The Connoisseurs UK facility in East Anglia is a modern office and warehouse space with access to major roadways and trains leading to Europe. 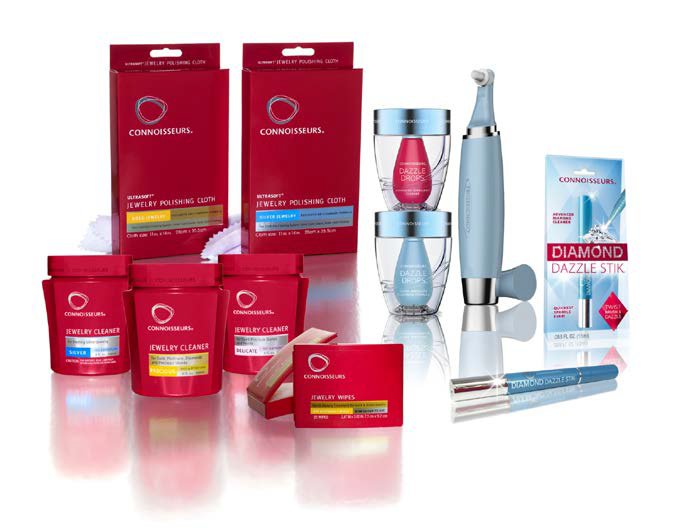 Launched in 2016, the Connoisseurs UK facility is staffed by a team of professionals who work with Connoisseurs distributors and stockists throughout Europe to meet their logistical and inventory needs.